It's been a while since I've done a Fitness Friday post, so I thought I would update you on what I have taken to doing in the gym lately. I follow a lot of blogs and people on pinterest that have a fitness and clean-eating focus, so I have started getting some great workouts from Pinterest. For this last one, I got the inspiration from My Mission Impossible, but turned it into my own little circuit. I did a dynamic warmup for a few minutes to get everything moving and then did the 10 burpees in the beginning to get my heart rate up so I could burn at a higher rate throughout the workout. I ended up doing a few more reps on some exercises, but that's not necessarily a bad thing. I had planned to time myself so I could have a benchmark to test improvement with, but I totally forgot. I know it was less than 30 minutes though. For me the key is productivity and efficiency. Unless I am doing a class at the gym, I don't like to spend more than 30 minutes on my workouts, so I try to maximize that 30 minutes as much as possible. My friend and I have been meeting at the gym for classes like Zumba and yoga a couple of times a week and then I will use the gym downstairs at work. It's not much, but it's a great place to avoid my phobia of people judging me and my workouts at the gym. LOL! 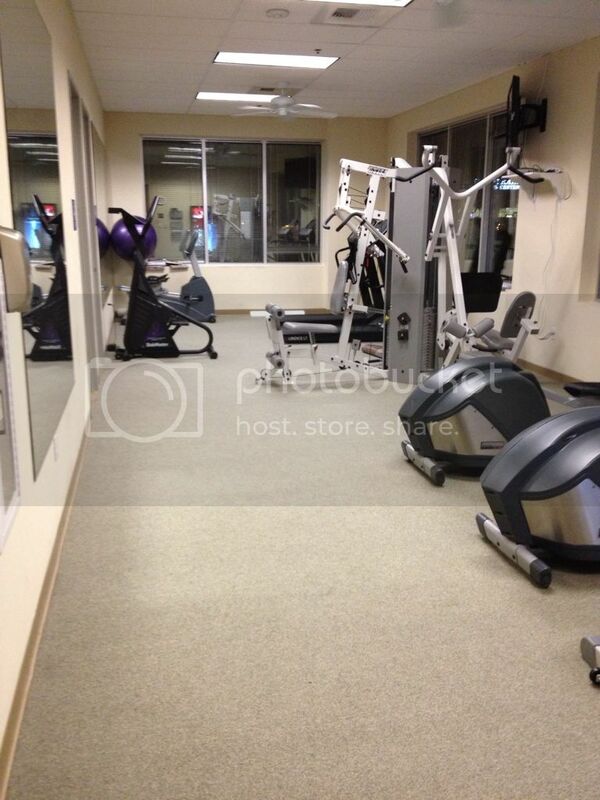 It has a couple of treadmills, a bike, a stair stepper, two ellipticals, some hand weights﻿, and that big circuit machine that you see here which I never use. Comes in handy because I can work out before I even leave the building so I have a lesser chance of losing my motivation. What are your fitness tips and tricks? 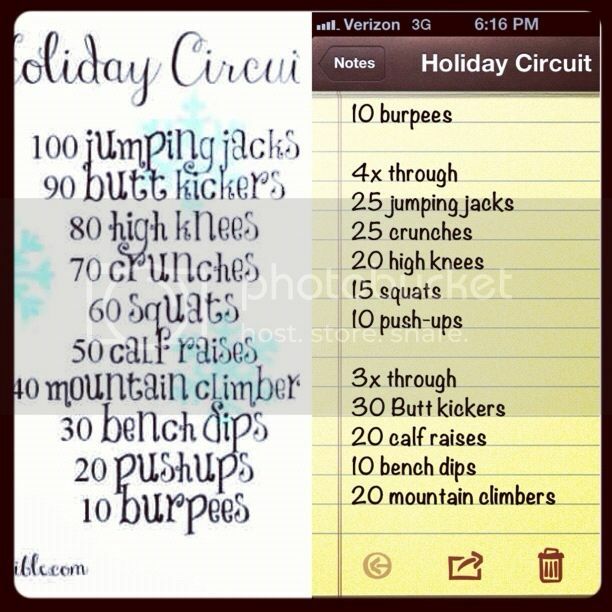 Do you have a fitness board on Pinterest? Link it in the comments so I can follow! I dont like your fitness friday posts. All because it reminds me of what I used to be :( WAAHH!! I love my mission impossible! she has great posts. 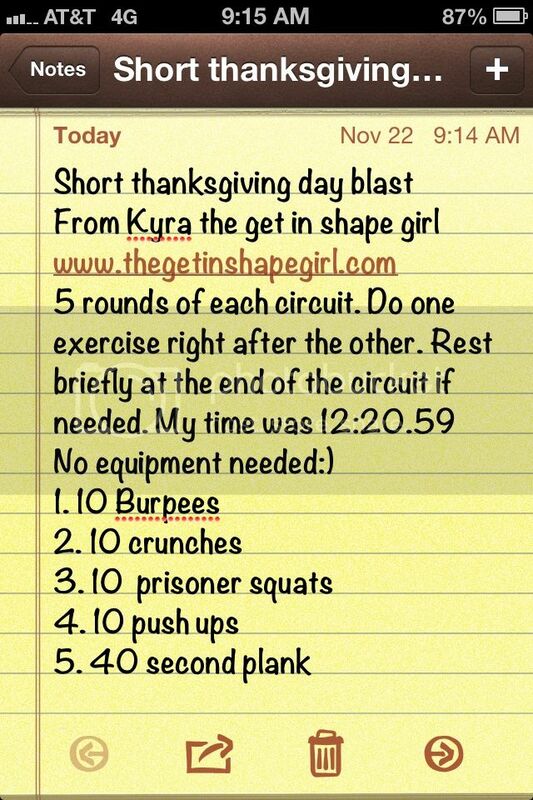 and I've been doing her holiday circuit! Nice inspiration! I've been trying to force myself to some discipline regarding fitness, but I'm really not good at it, I only go once or twice a week or there's even a week when I don't go!